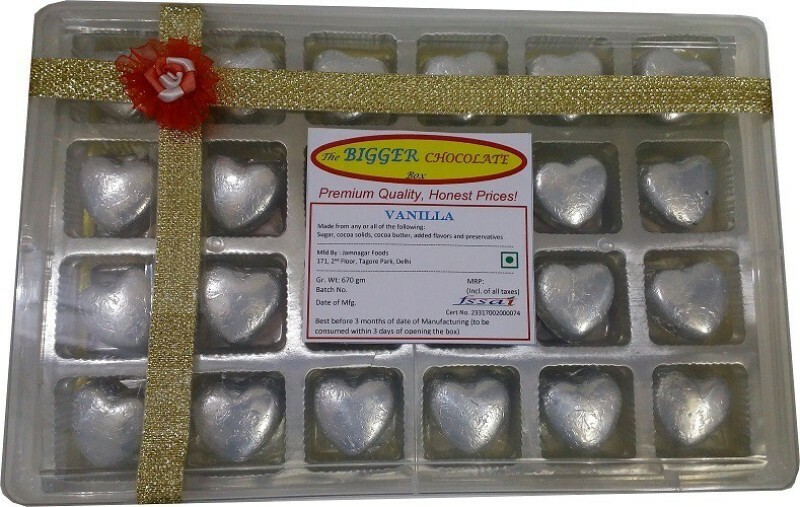 The Jamnagar Foods BIGGER VANILLA CHOCOLATE 670 GM BOX Fudges(670 g) is available on Flipkart. 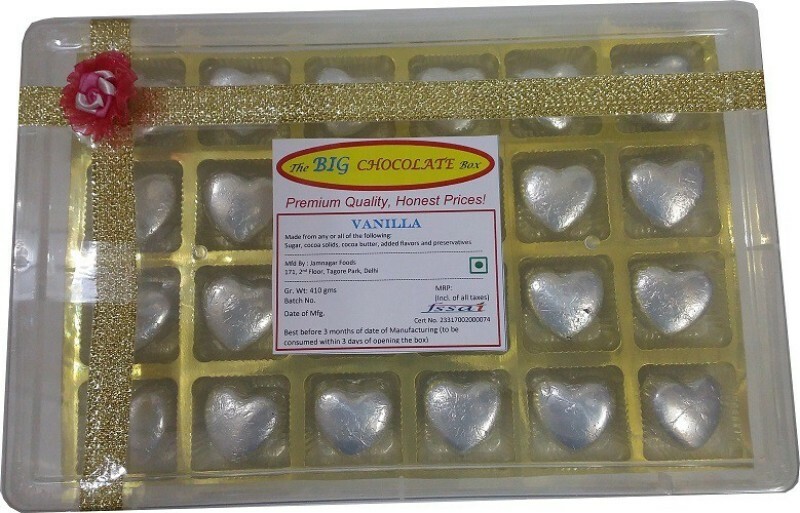 Buy Jamnagar Foods BIGGER VANILLA CHOCOLATE 670 GM BOX Fudges(670 g) online in India for the lowest price. You can also avail the options of Cash on Delivery (COD) and EMI on purchase of this product.